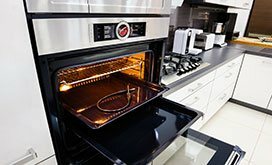 Appliance Repair Sayreville is your local same day appliance repair company when you experience problems with your home appliances. 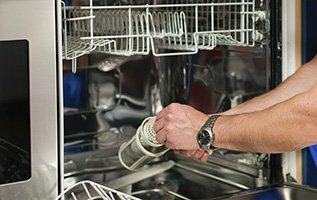 Our licensed appliance service technicians are experienced and professionally trained to guarantee you satisfaction. 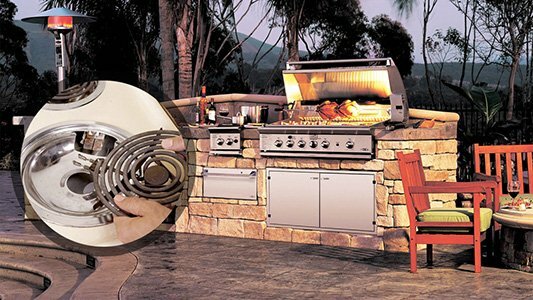 We service and repair virtually all models and makes of appliances. Whether small or major appliance repairs and servicing, we have what it takes to give you and your budget more to smile about. From a Whirlpool to a Candy Bosh, we repair and advice on good energy saving habits as well as tips on how your appliance can function properly. Our appliance technicians provide immediate professional solution for repair services 24 hours a day, seven days a week. We are honest and work closely with you. We also give you a written estimate, which you authorize and approve before we start performing any work. We have repaired virtually every potential service or related issue found on home appliances. 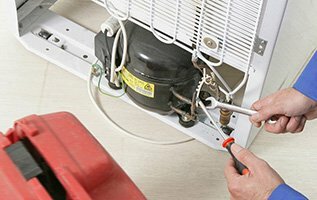 In addition, we continually train our technicians on the latest appliance troubleshooting and repair techniques. Our experience ensures that you get quick, quality and professional appliance repair services on your appliances. 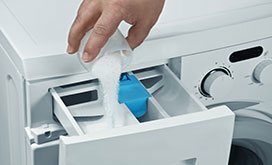 We also stock common appliance parts of small and major brands to ensure your appliance repair is done efficiently-the first time. 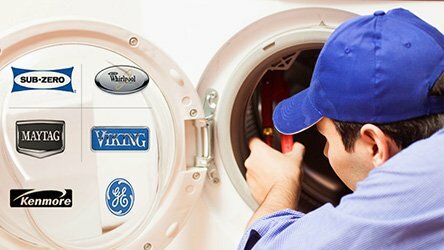 We are the leading appliance repair in Sayreville. If we can be of help in any way, make us your choice for your home appliance repairs. We are customer friendly and invite you to contact us for more information on our services. Trust me, once you get an experience of our exceptional services and professionalism, you’ll never go anywhere else. We boast excellent repeat customer base that are highly satisfied and recommend us to others. Your satisfaction is guaranteed. At our appliance repair company, we will go the extra mile! Call us any time for a same day appointment for appliance repair in Sayreville!